BEAUTIFUL M.O.L. .72 ACRE LOT IN A GREAT LOCATION OF THE ROYAL HIGHLANDS..ALL NEWER HOMES TO THIS AREA. 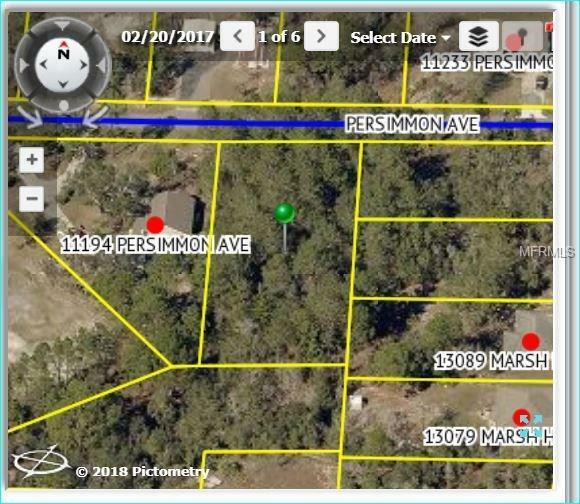 THIS LOT IS ON A PAVED ROAD..ALL NEWER SCHOOLS AND SHOPPING.. COME BUILD YOUR DREAM HOME ON THIS LOT.